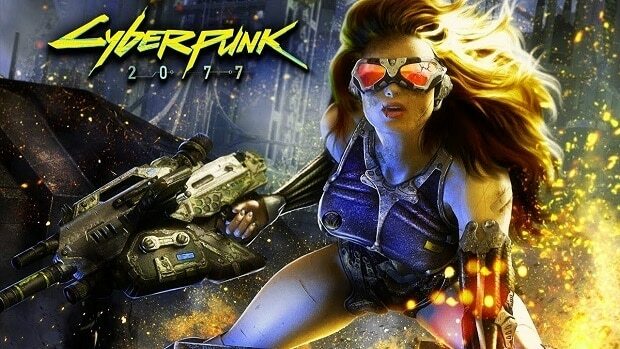 Cyberpunk 2077 seems to be the most anticipated game and we have finally got a good look at the game and what it is going to offer. 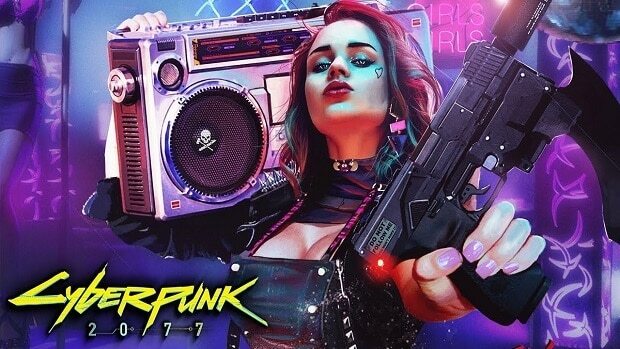 Cyberpunk 2077 has got a lot of positive feedback and while there are a few people that do not like the first person perspective of the game, the overall feedback is very positive indeed. CEO Adam Kiciński talked about the game in a recent investors call and from what we have heard, there is a still a long time before we will be able to play the game. So, the most important thing, we started Cyberpunk campaign. We started it on the most important fairs, E3 in LA that took place in June. Shortly before the fairs, during Microsoft conference on Xbox, our trailer was presented for the first time in an incredible way. It was sort of a crowning of the Microsoft conference and it was really very emotional for us. Cyberpunk 2077 did indeed take us by surprise at the Microsoft conference at E3 2018 but it was a welcomed surprise and I think it is safe to say that noone really expected the game to be shown at the event. Kiciński also mentioned that the gameplay was shown to partners and social media influencers behind closed doors and that around 1100 people got to see it before the gameplay footage was made public. All in all, the piece of the gameplay was seen by more than 1100 people. Thanks to this, during E3, the game won more — won new awards, more than 100 awards during E3. That’s twice as many as the Witcher 3 on Analogous [ph] Fair, when we were showing it for the first time in 2013. Well, you saw today and what is available on YouTube, the 47 minute is the polished piece, but not the whole game. The rest of the game, well, there’s no good word in Polish. We say that it’s a framework. You can go through it till the very end, but you don’t want to see this. We can’t show it at this level. But from a production point of view, this is the way it should be, this is how you develop games, but still there is a lot of work ahead of us. Keeping all this in mind, I doubt that Cyberpunk 2077 will be coming out before 2019 and from what the CEO has to say I guess 2020 would be more likely. This is CDPR that we are talking about here and I am sure that the fans are willing to give the devs more time provided that the final game is polished and meets expectations. 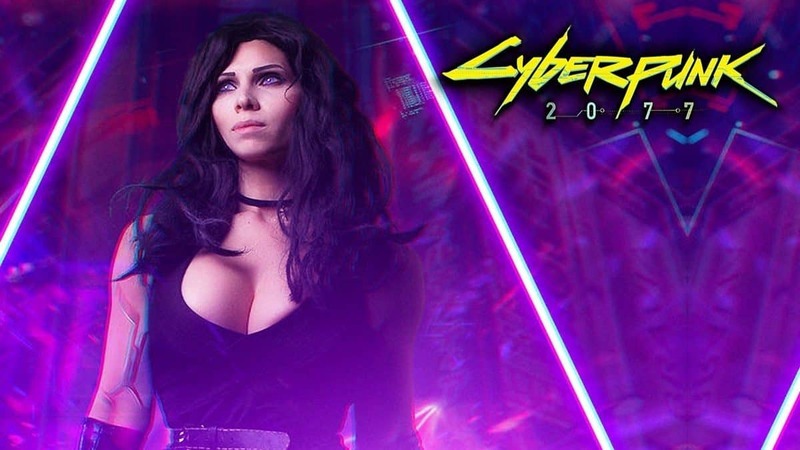 For further news and information regarding Cyberpunk 2077 stay tuned.